U bent hier: Home » Products » Laeq Health – 6 mnth. Laeq Health – 6 mnth. 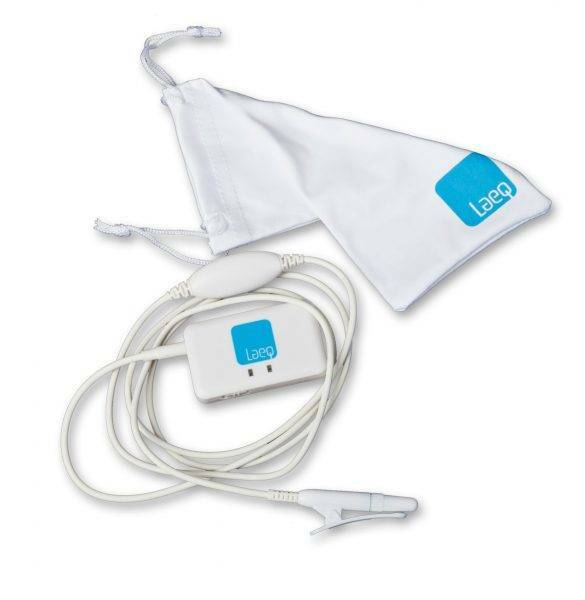 You get your Laeq Health 3.0 sent in a handy package, incl. Laeq PBM clip, connector, USB mini cabel en carrier. You can use the Laeq Health half a year in conjunction with the Laeq App.